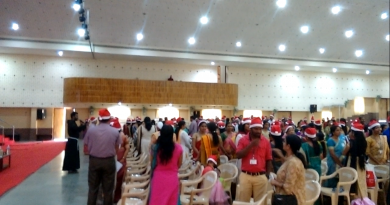 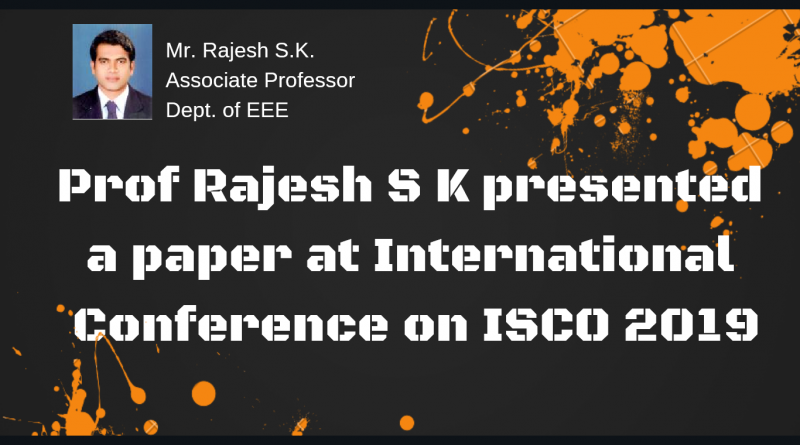 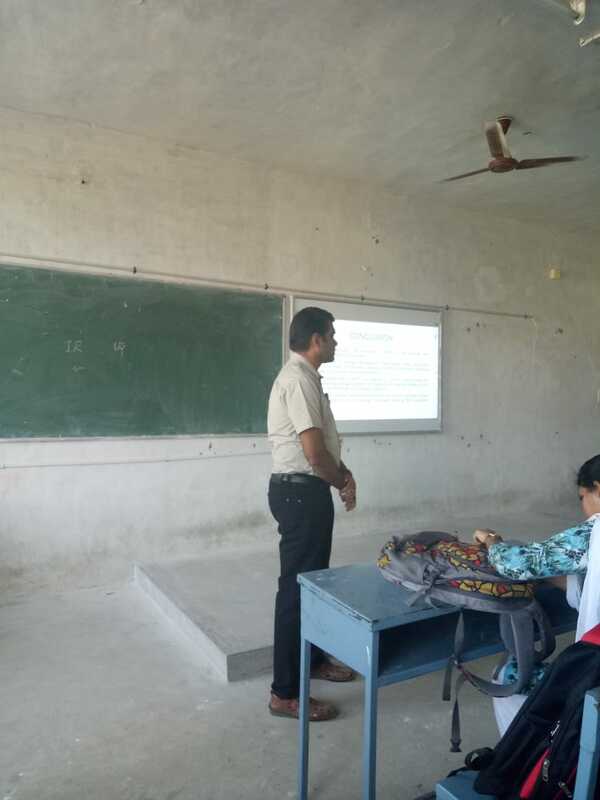 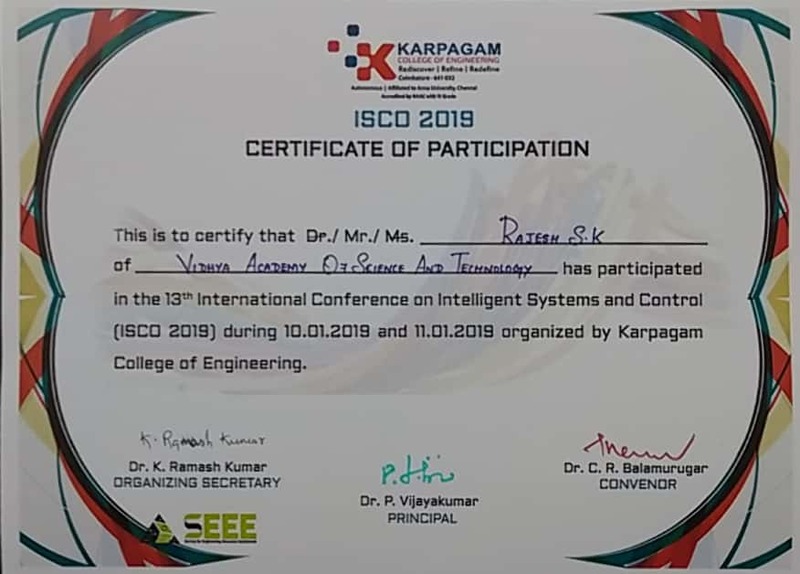 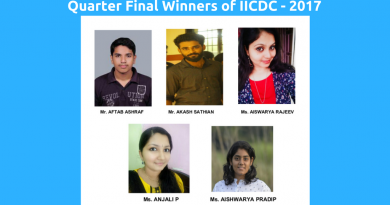 Mr Rajesh S K (Asso Prof, EEE Dept) participated and presented a paper titled “An Overview in Energy Management and Power Flow Control for Nano Grid Distributed Generators with Intentional Islanding Operation of Inverter” in the 13th International Conference on Intelligent Systems and Control (ISCO 2019) organised by Karpagam College of Engineering, Coimbatore, during 10 – 11 January 2019. 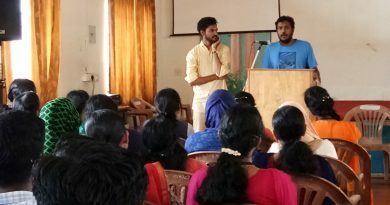 A talk on What IT Industry expects from Engineering Graduates? April 21, 2017 Dr. Ramani Bai Comments Off on A talk on What IT Industry expects from Engineering Graduates?